Products Archive - Page 3 of 26 - RAB Design Lighting Inc. Traditional Look, New LED technology. 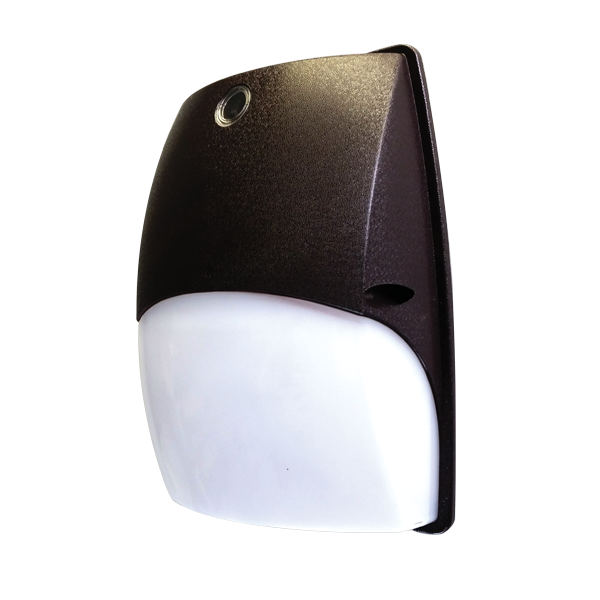 Ideal for entrances, backdoors, loading docks, building perimeters, and other outdoor applications. The DWL-LED Series consists of sleek LED wall lights with a slim profile and a rounded frosted lens that provides optimal light distribution. 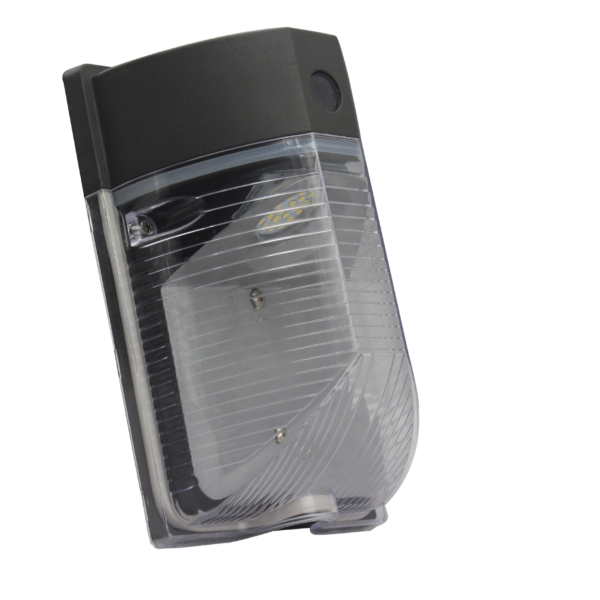 Ideal for a variety of outdoor applications such as entrances, walkways and exit doors, the WL-LED26 is an energy efficient wall light for outdoor use. For the love of light. Ideal for Entrances and walkways. Ideal for retail buildings, schools, townhouse complexes, and apartment buildings the WRDS-LED is a decorative, energy efficient down light that can be used in a variety of commercial and residential applications. 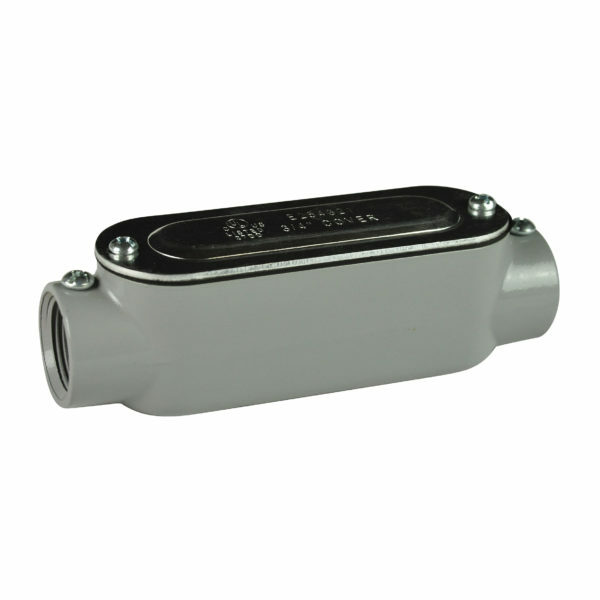 The C Series fitting is ideal for rigid and EMT pipe. The body is cast aluminum with a grey powder coat paint finish. The WRD4 is slightly smaller than the WRD6. 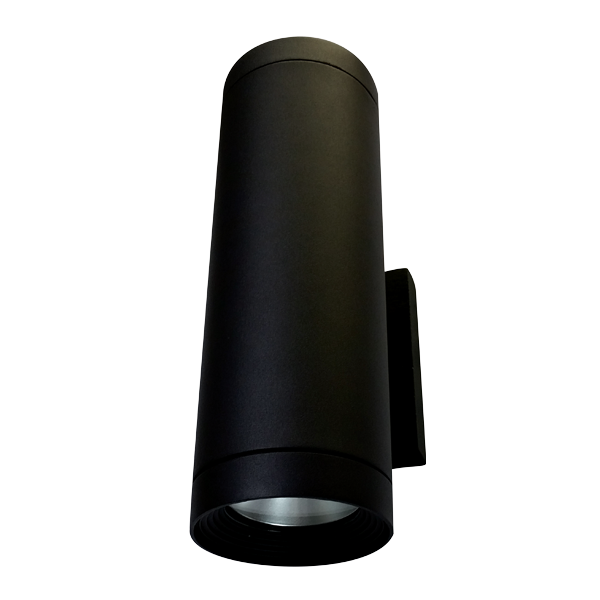 The WRD4 can be used for atrium’s, building entrances, columns and perimeter lighting. 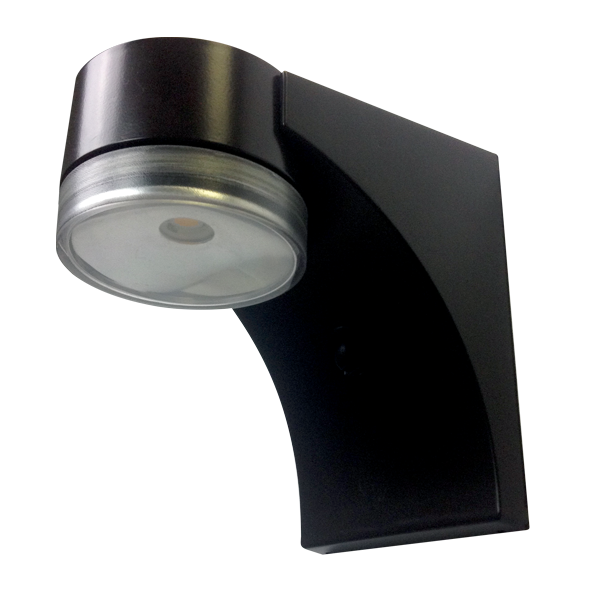 The WRD6 is a specification grade wall mounted down light and is slightly smaller than the WRD8. Light sources available are HPS, MH and LED. The bottom lens is removed with a quarter turn for ease of lamp replacement. The fixture also has an easy mounting system with a bracket mounted to the wall and the luminaire clips on and locked in place with two Allen screws. 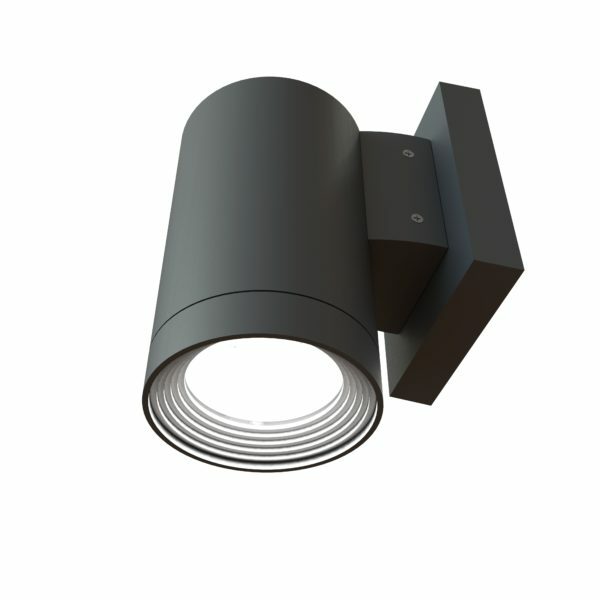 The WRD6 can be used for atrium’s, building entrances, columns and perimeter lighting. 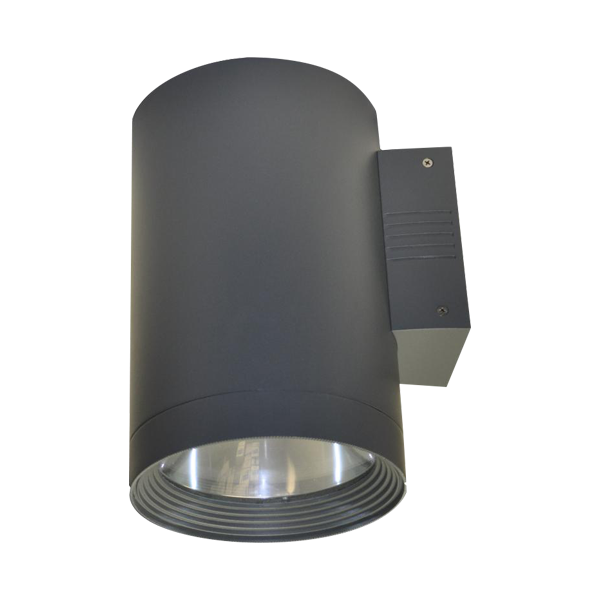 The WRD8 is a specification grade wall mounted down light and is slightly larger than the WRD6. Light sources available are HPS, MH and LED. The bottom lens is removed with a quarter turn for ease of lamp replacement. 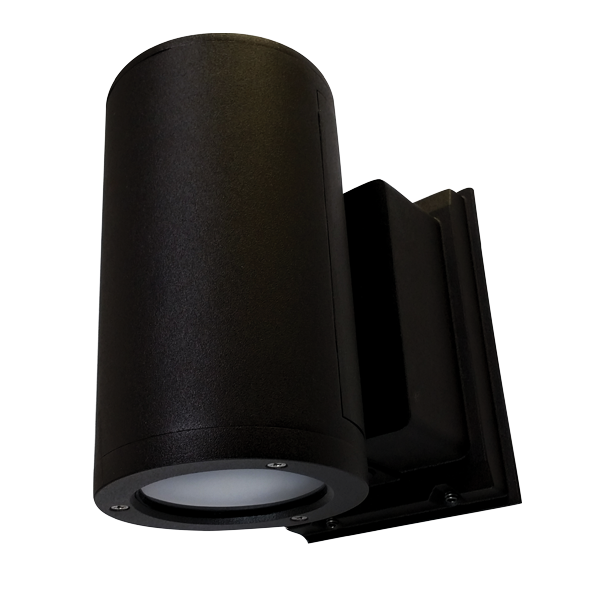 The fixture also has an easy mounting system with a bracket mounted to the wall and the luminaire clips on and locked in place with two Allen screws. 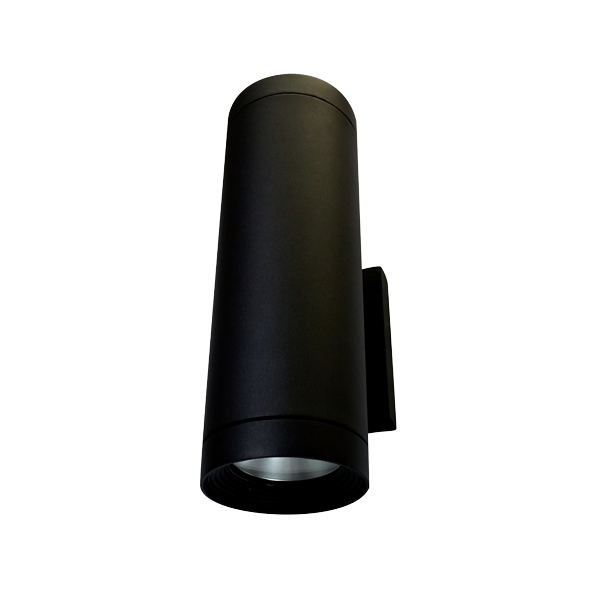 The WRD8 can be used for atrium’s, building entrances, columns and perimeter lighting. Goof plates and Goof trays are installation accessories for LED Wall Lights. 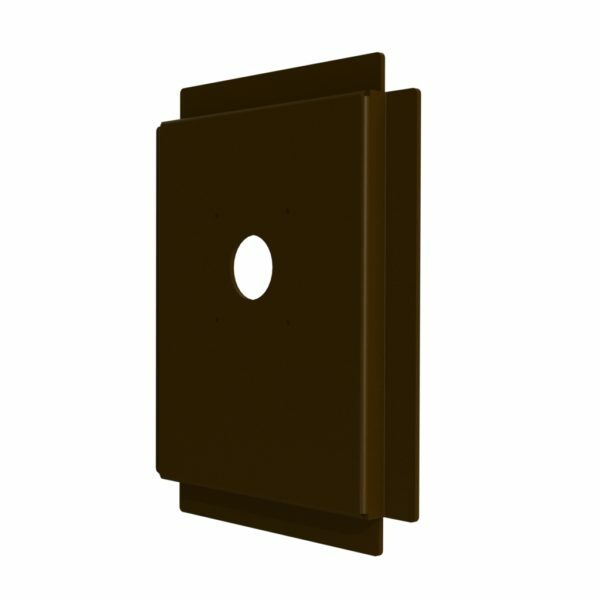 They help hide the damage and discoloration on the mounting surface from previous wall packs. 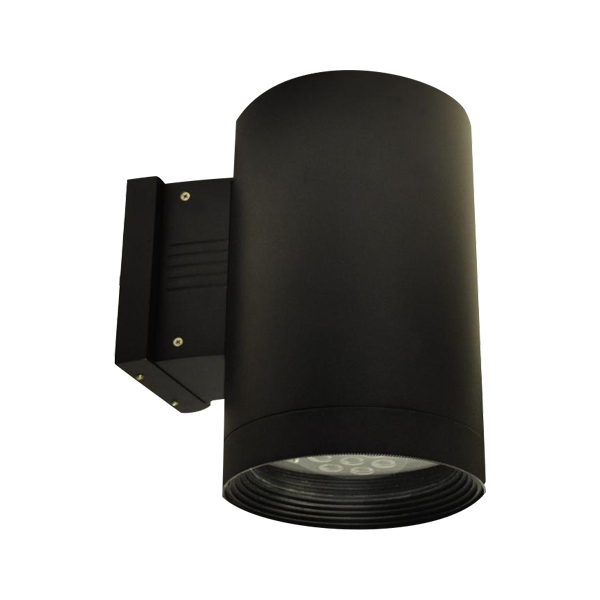 Ideal for perimeter lighting in retail buildings, atriums, condominiums and other architectural properties, the WRUD-LED series is an architectural, specification grade up-down light. Lighting redefined. 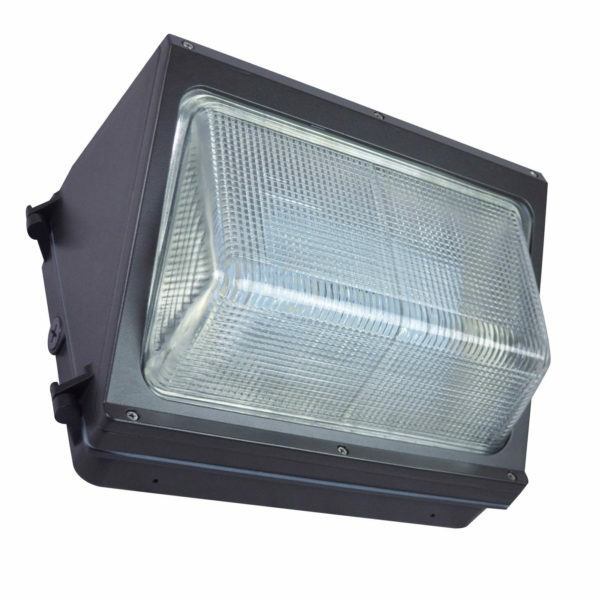 Ideal for perimeter lighting, commercial properties, residential buildings, townhouses & condos, schools and warehouses.